World Robotics Competition in Mexico City. The competition will being on August 15th and two Confey College students will participate against students from some 170 countries. 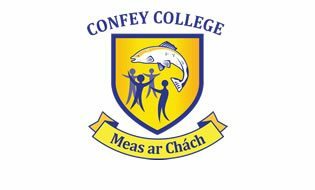 Students from Confey College are finalizing their robot for the 2018 World Robotics Competition in Mexico. The aim of First Global World Robotics Competition is to promote STEM (Science, Technology, Engineering, and Maths). The competition will begin on August 15th and some 170 countries will participate. The national teams are provided with the same kit and teams are not allowed to use external materials or components. The theme of this year's competition is Energy Impact. During each round of the competition teams of 3 robots compete against each other. This requires each country to work with two other countries against the other team. The objective of the game is to generate more energy than the opposing team. This can be done through the solar factory, nuclear plant, wind turbine and reaction plant. Fuel cubes need to be put into the nuclear plant and the reaction plant, a solar panel must be brought from the solar factory to the solar array and the wind turbine must be rotated 3 times. You can also gain points for working with the other team by exchanging a power line cube. The robots must then park at the village power plant at the end of the game. 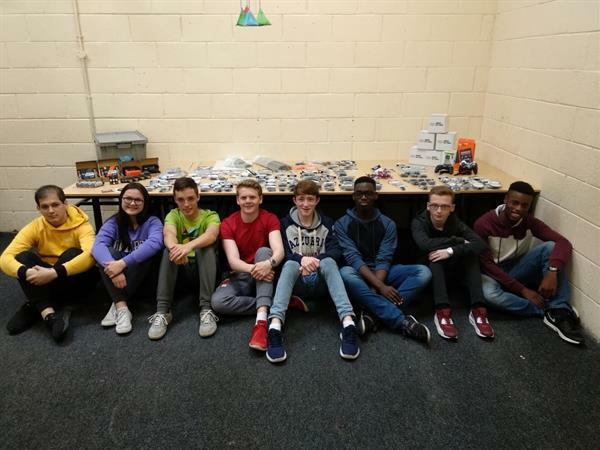 This year two students from Confey in the team representing Ireland, Eoghan Craven Grace and Pawel Zielinski, and Zac Reid (Kishog).